The School of Environmental and Forest Sciences has a new website with a home for the student blog. Visit us there for the latest updates. Create better medical devices. Solve real problems. Join us for the 3rd session of DeviceConnect. Going from prototype to a viable product requires an ongoing commitment to human-centered design. This means more than just design validation, too. Truly good design is a process (not just a check mark) where the end product is based on solutions to people’s real problems, goals, and needs. 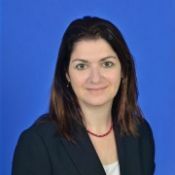 – Life Science Washington Team. Life Science Innovation Northwest, the Pacific Northwest’s biggest annual life science conference. A two-day event bringing together investors, public and private life science organizations, research institutions, scientists, entrepreneurs, and the global health community to discuss and feature some of the most compelling technology breakthroughs of our time. Discounted pricing ends April 16! Sign-up soon to save. 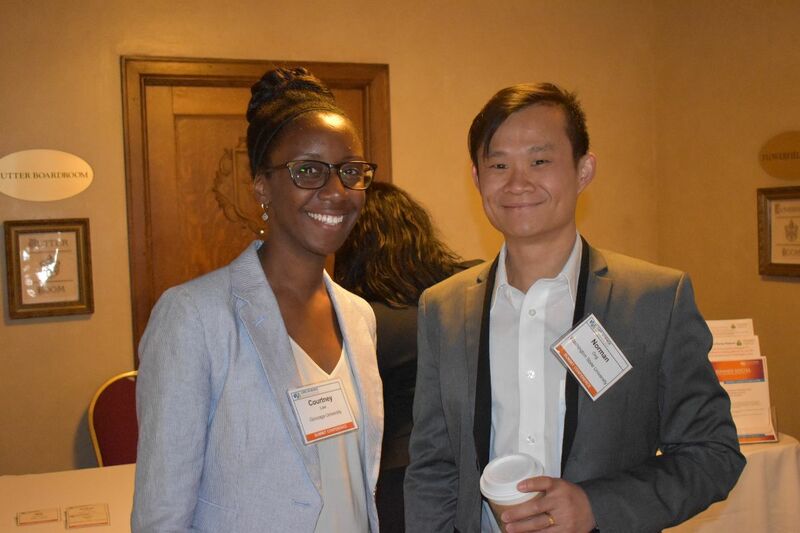 Join Life Science Washington for our next life science industry social events! 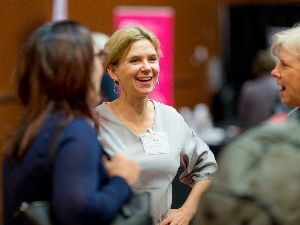 Expand your professional, social and community contacts at this FREE event as we bring together our vibrant community of life science professionals. Beer, wine and light snacks available. This event is open to both Life Science Washington members and non-members. 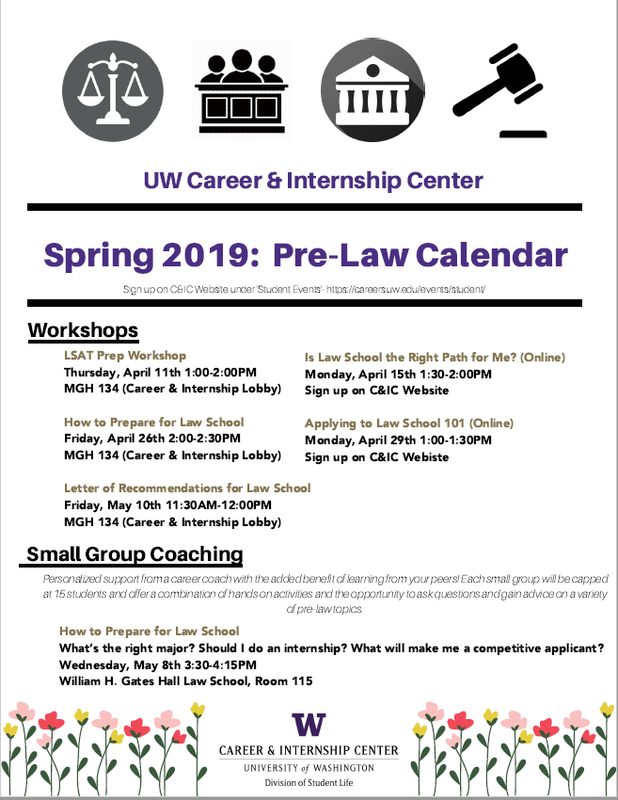 Looking for a job or internship? 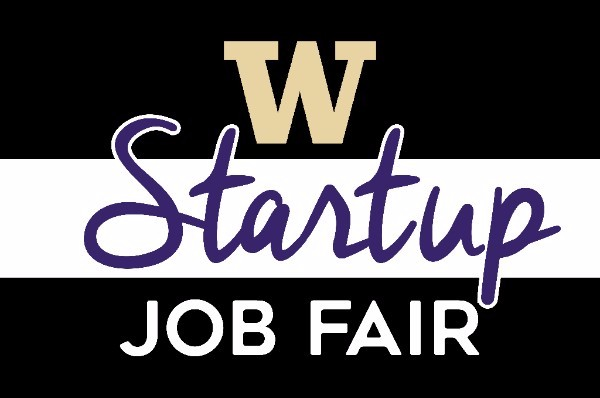 Join Life Science Washington for the Job & Internship Fair. You’ll have the opportunity to meet with potential employers and future employees. This event is FREE for job and internship seekers. 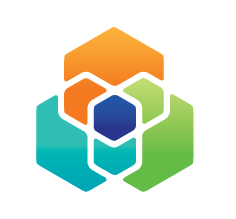 The Life Science Washington Institute offers pro-bono consultation services to life science companies to help develop the Washington life science entrepreneurial community. The world’s largest biotechnology event, the BIO International Convention, is headed to Philadelphia, June 3-6, 2019. 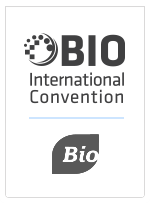 The BIO International Convention attracts more than 16,000 biotechnology and pharma industry leaders, business development professionals, CEOs, tech transfer professionals, academics and more representing the entire spectrum of the biotechnology industry. Academics save $500 on Convention Access + Partnering Registrations. Comments Off on Create better medical devices. Solve real problems. That’s right, we need some help and fast! As you are all aware, each year we contact local universities and post the spring/summer internship position seeking someone to provide wild animal care for the nongame mammals, birds and reptiles in need. We chose a candidate but sadly, due to a “devastating family situation”, this person will not be arriving in three weeks as was arranged. If you have ever thought it would be rewarding to help local wildlife in need. Call us. If you enjoy time in nature, and talking about the wildlife you see, we need you. If you travel to Sandpoint several times each week, we need you. I am currently scheduling the orientation and training sessions. Sign up! Seeking volunteers (yes fuel reimbursement may be available) to help with wild animal care, nature path guide, animal taxi, education and outreach. American Heritage Wildlife Foundation is 100% community supported, this means we operate exclusively with volunteers and donated funds. Last year over 4,000 hours were recorded and around 100 animals were given aid. Without someone here to respond to the telephone calls, feed the nestling birds, make sure the milk replacer formula is fresh, clean the enclosures, do the laundry, put away the dishes, attend the public outreach events, offer educational programs, and more… we cannot continue. We expect the volunteers to be mature, dedicated, trustworthy, and committed. We take the responsibility to this community and the wildlife we serve very seriously and expect the same from the volunteers. If you are this person, I want to meet you. Phone calls for wild animals in need have already begun. Find us on the facebook, instagram, twitter, linked in, youtube, vimeo, and the web. Xi Sigma Pi is proud to present our annual career panel on April 11th! This is a public event and admission is free. FREE PIZZA! connected to that community and informs you of industry news, transactions, and upcoming events. Did someone forward this email to you? Subscribe here. Life Science Washington is proud to be hosting the 19th Annual Life Science Innovation Northwest (LSINW) conference on April 24 – 25, 2019 at the Washington State Convention Center in Seattle. Life Science Innovation Northwest is the Pacific Northwest’s biggest annual life science conference. A two-day event bringing together investors, public and private life science organizations, research institutions, scientists, entrepreneurs, and the global health community to discuss and feature some of the most compelling technology breakthroughs of our time. This year’s program is shaping up to be the best one yet! We are fortunate to have life science industry superstar presenters, including Dr. Roger Perlmutter, EVP & President of Merck Research Laboratories, Professor David Baker, Director of the Institute of Protein Design at University of Washington, Simone Fishburn, Vice President and Executive Editor of BioCentury, and an expansive list of angel investors: AoA, Keiretsu, SWAN, and WINGS, top venture capitalist firms including 5AM Ventures, AbbVie Ventures, Frazier Healthcare Partners, NEA, OrbiMed Healthcare Fund Management, M.H. Carnegie & Co., SpringRock Ventures, Versant Ventures, WRF Capital, medical device and digital health experts, and scientific and industry leaders from cellular and immunotherapy and gene editing research institutes and companies. We are very excited to hear the latest federal health policy developments from a panel comprised of senior staff from Capitol Hill, the FDA, and NIH. Additionally, we look forward to celebrating our latest Hall of Fame award recipients. * For complete conference details, we encourage you to thoroughly explore the conference website. On April 24th, we are very lucky to have as our keynote speaker Roger M. Perlmutter, MD, PhD. Dr. Perlmutter is executive vice president and president of Merck Research Laboratories. Prior to his current role, he was EVP and head of R&D at Amgen from 2001 to 2012 and held leadership positions of increasing responsibility at Merck from 1997 to 2001. 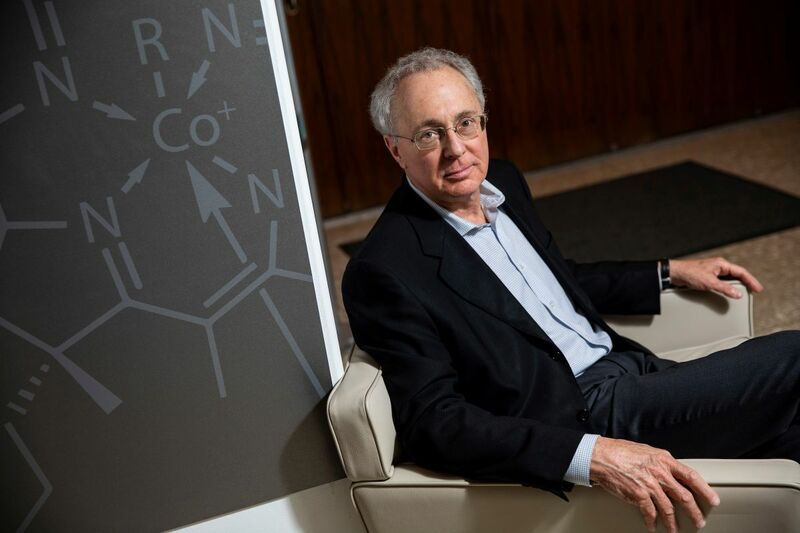 Previously, Dr. Perlmutter was professor and chairman of Immunology, University of Washington, and a Howard Hughes Medical Institute investigator. He received his M.D. and Ph.D. degrees from Washington University, and pursued clinical training in internal medicine at the Massachusetts General Hospital and the University of California, San Francisco. 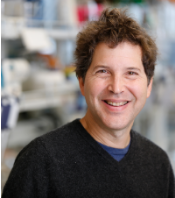 On April 25th, we are kicking-off the day’s events with a “fireside chat” between prolific inventor and entrepreneur Professor David Baker and Simone Fishburn, Executive Editor of BioCentury. They will discuss the latest developments in next-generation protein-based therapeutics. Our six featured expert panels are packed with industry leaders from a host of life science sectors, joining together to discuss the latest developments in cellular immunotherapy, trends in medical device investing, how to build a successful digital health venture, and so much more. Finally, don’t miss the newest addition to the conference, the Job & Internship Fair. 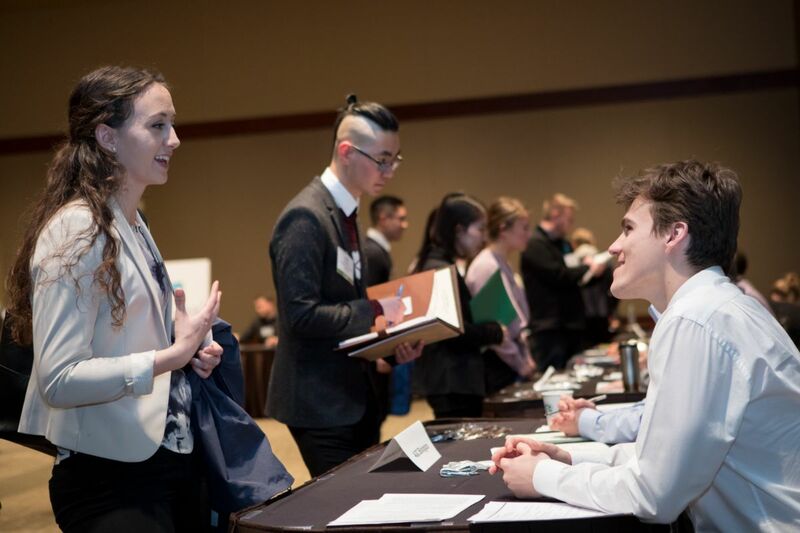 One of Life Science Washington’s strategic initiatives is to build a thriving workforce and recruit new talent into the industry. As a way to support this, we are hosting a job fair on April 25th from 9 AM – 1 PM. This opportunity is free for job seekers and students. You can learn more here. We’ve partnered with Product Creation Studio to present a four-part series, DeviceConnect. The series is to help professionals, like you, successfully develop and commercialize medical devices. At each event, you’ll gain insight into emerging philosophies and trends. You’ll have the chance to network with your industry peers and meet potential collaborators. The series will feature medical device experts that will share their experiences bringing a medical device to market. The greatest challenges in healthcare are at the human level. 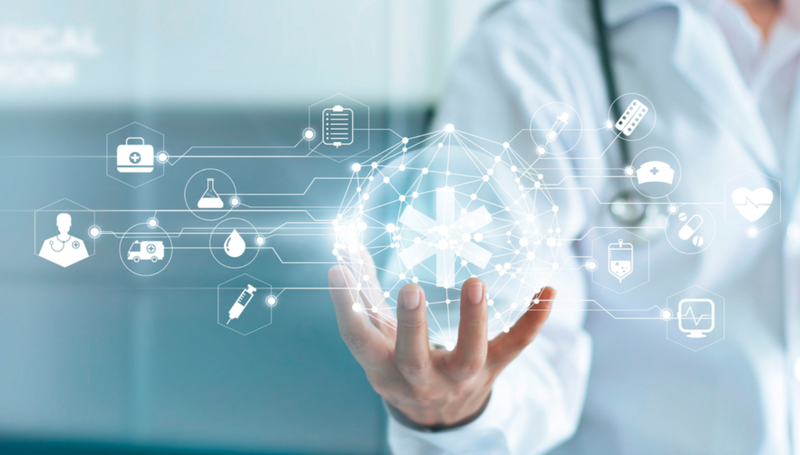 While technology can complicate human-to-human relationships instead of improving them, following a human-centered approach gives organizations the power to create technology that will exponentially improve healthcare and patient outcomes. What does human-centered design mean to medical device companies, and how can device manufacturers integrate a human-centered approach into their development activities? Find out on May 8th! 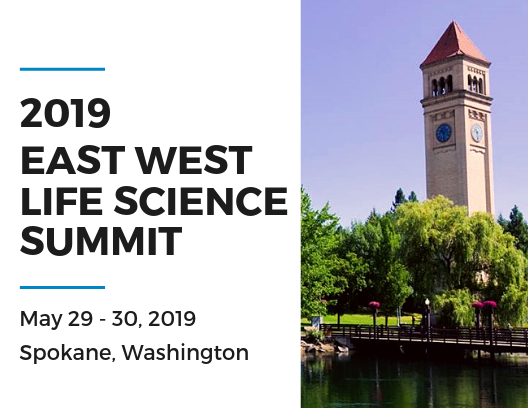 Join us in May for a major statewide life sciences event – the Second Annual East West Life Science Summit. Learn more about current cross-state collaborations that are fostering innovative advancements, and explore opportunities for your own partnerships. Network with peers from both sides of the mountains. Why Spokane? The nationally competitive Eastern Washington health sciences cluster is currently a billion-dollar industry, and is projected to grow to $2.5 billion within ten years. Spokane’s University District is the fastest growing health sciences campus in North America. With Eastern and Western Washington working together we can create a truly cohesive, dynamic statewide life science ecosystem. Expand your professional, social and community contacts at this FREE event as we bring together our vibrant community of life science professionals. Beer, wine and light snacks available. This event is open to both Life Science Washington members and non-members. 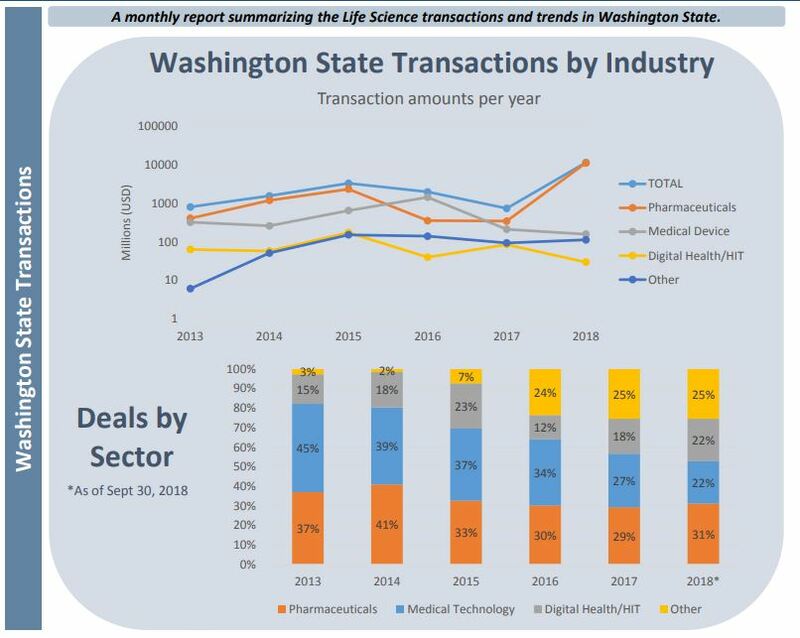 Each month, the Life Science Washington Institute compiles an investment activity report summarizing transactions and trends in Washington’s life science community. The report includes a continually updated list of angel funding, VC deals, M&A activity, and strategic partnership formations. Copyright © 2019 Life Science Washington, All rights reserved. FieldNotes publishes two print and digital issues annually (Autumn and Spring quarters) featuring undergraduate research (feature articles and research communications) and community features, and contains vivid imagery to ensure multi-faceted storytelling which appeals to a broad audience. The most recent issue of FieldNotes was published in Autumn 2018. Questions? Please email fieldnotesjournwith any, and all inquiries! 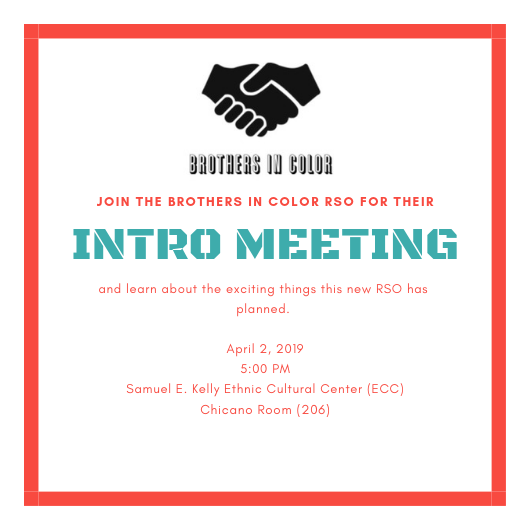 Students in the Brotherhood Initiative started a new male of color registered student organization called “Brothers in Color” and their aim to extend the community and support that they’ve received in the Brotherhood Initiative. If you know students who can benefit from being in community with other males of color and receiving some of the support structure that the students in the Brotherhood Initiative receive, please feel free to share this flyer with them about their first meeting taking place next week. Please pass this information about the Space Grant Summer Undergraduate Research Program to your students! Questions can be direction to me directly or to nasa as mentioned in the information below. Applications are due April 5. 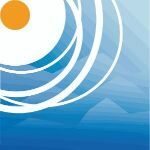 The Washington NASA Space Grant Consortium’s Summer Undergraduate Research Program (SURP) offers students the opportunity to work in a science, technology, engineering or mathematics research position that will complement their studies. Student researchers work under the guidance of a faculty member, postdoctoral scholar or research scientist at the University of Washington. Projects are available in most fields of physical and natural sciences, engineering and earth sciences. Some projects may involve off-campus locations or fieldwork. Students currently working on a research project or interested in working with a specific faculty member may request that project and/or faculty member on their form. Applicants are selected by the faculty member supervising the individual projects. Once selected, the student and faculty adviser establish a schedule of work time and goals for the project. Students may apply for either part-time or full-time positions. Eligibility: UW undergraduate students in good academic standing who are interested in research in science, technology, engineering or mathematics (STEM fields) are eligible to apply. Applicants must be U.S. citizens and Washington state residents. Stipend Rates: Part-time researchers will receive $2,500 for the nine-week program; full-time researchers will receive $5,000. Awards will be disbursed through the summer. Questions about the Summer Undergraduate Research Program should be directed to Mary Denmon at the main WSGC office by calling (206) 543-1943 or sending an email to nasa. For students who are interested, they can look up the event here and register on Handshake. There are 3 spaces available in JSIS 540: Economics and Politics of International Development taught by Mary Callahan this spring 2019. This course examines economic development in less-developed nations, with a focus on post-World War II development in sub-Saharan Africa and India. It explores possible determinants of economic growth, including foreign investment, international trade and foreign aid. Particular attention will be paid to the role that institutional factors, such as executive power and protection of property rights, play in determining economic outcomes. We will also analyze how the international monetary and financial system affects development, the role of globalization in economic crises, and how fiscal and monetary policy can affect growth in developing countries. We will conclude with an examination of how economic growth is affecting population and environmental issues in the developing world.